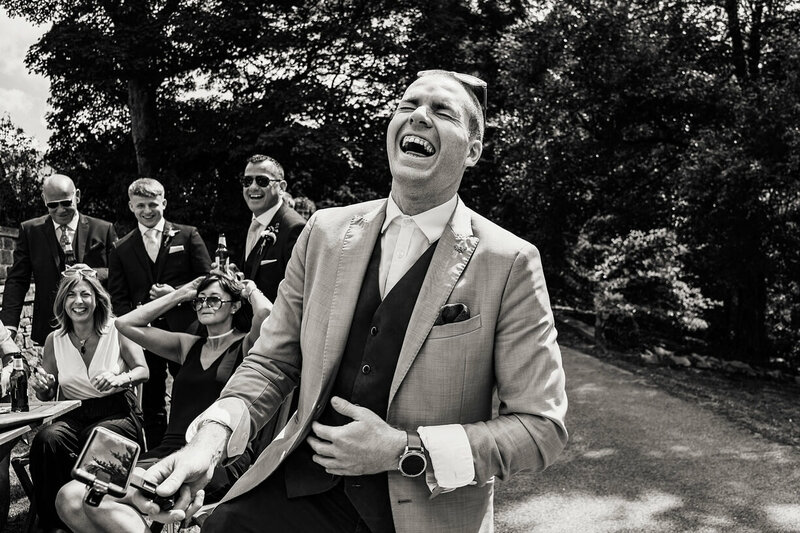 Review Sam - Manchester Wedding Magician, Sam Fitton. Would you recommend me to a friend? Would you recommend me to a friend?Absolutely!I'm afraid not. Thanks so much for your review, it really does mean a lot. I pride myself on my excellent customer service, professionalism & performance yet am always looking at ways to improve. Sam Fitton is a full time professional magician & national award winning entertainer, writer & speaker. 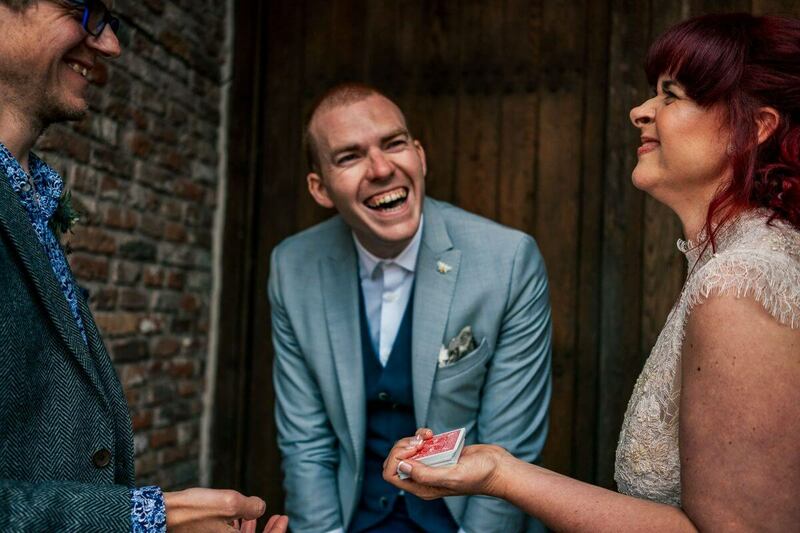 As a Manchester wedding magician he travels worldwide whilst producing amazing content for Theatre, TV & Corporate Training. Copyright Ⓒ 2018 Sam Fitton, Manchester Magician.